Mental health services are comprised of a wide scope of healthcare services encompassing patients of all ages and socioeconomic groups. Practitioners care for patients with all types of acute and chronic mental and social health issues. Billing for mental health professionals is complex and time consuming, requiring trained staff to ensure accurate and timely reimbursement. 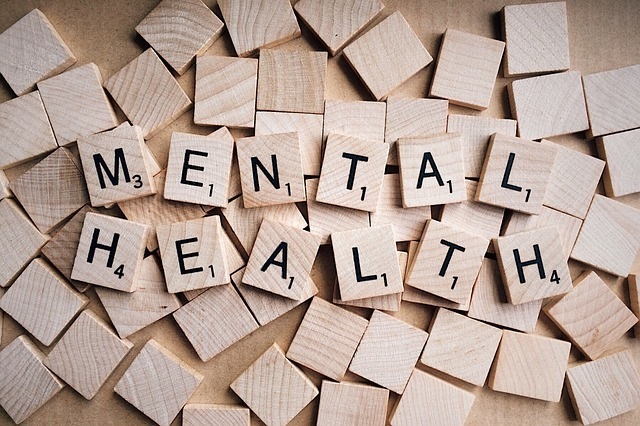 TechPro provides superior billing services to psychiatrists, social workers, psychologists, counselors and other mental health clinicians in individual and group practices. For a no-obligation consultation and find out what TechPro Medical can do for YOUR practice. Ask about our free on site or online demo. © 2019 TechPro Medical | Web Site Design and Hosting by Ashdown Technologies.